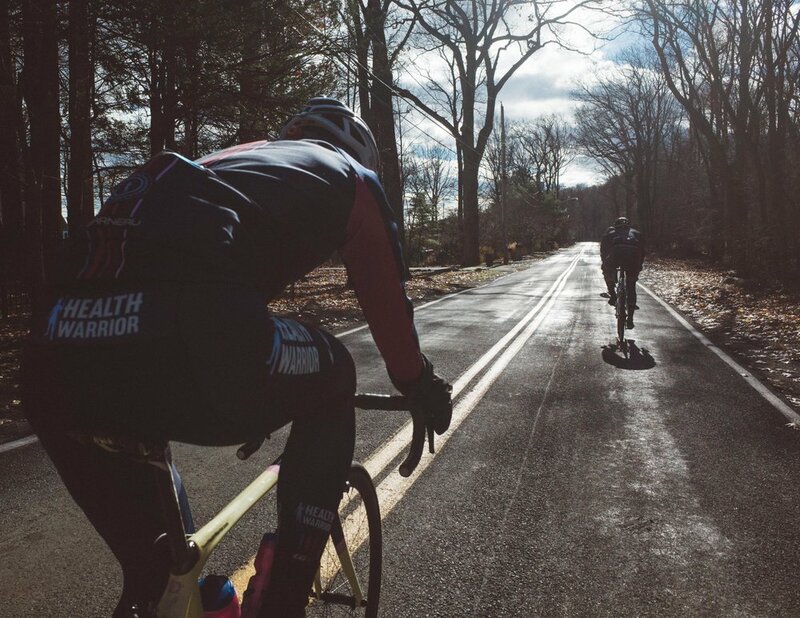 With cyclocross season winding down after the NBX Gran Prix of Cross we're shifting our focus to the long and often cold base miles that characterize NYC in winter. 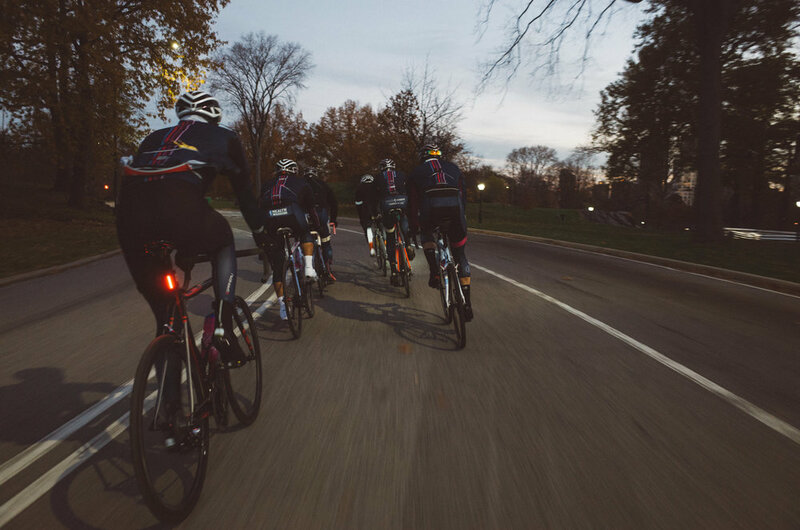 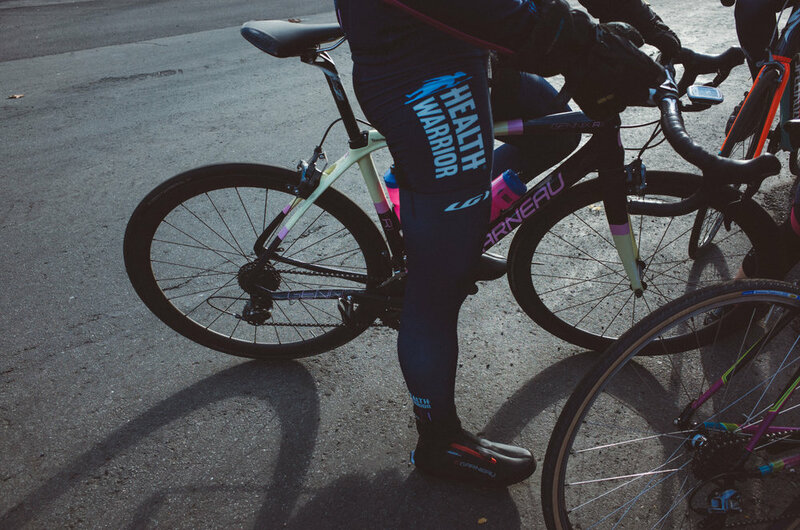 Whether it's early morning laps in Central Park - starting in darkness and finishing shortly after sunrise - or weekend escapes across the George Washington Bridge, riding with the team seems to entail additional layers of kit with each passing week. 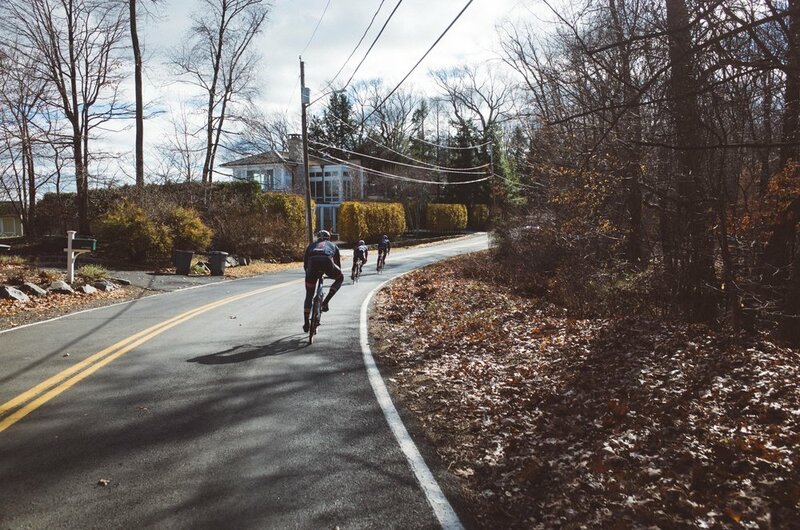 Thankfully with the camaraderie of teammates the miles go by quickly and the weather is (mostly) bearable.